Tiny Inconspicuous Handcuff Key has just launched the newest iteration of their flagship concealable handcuff key, the HK2. 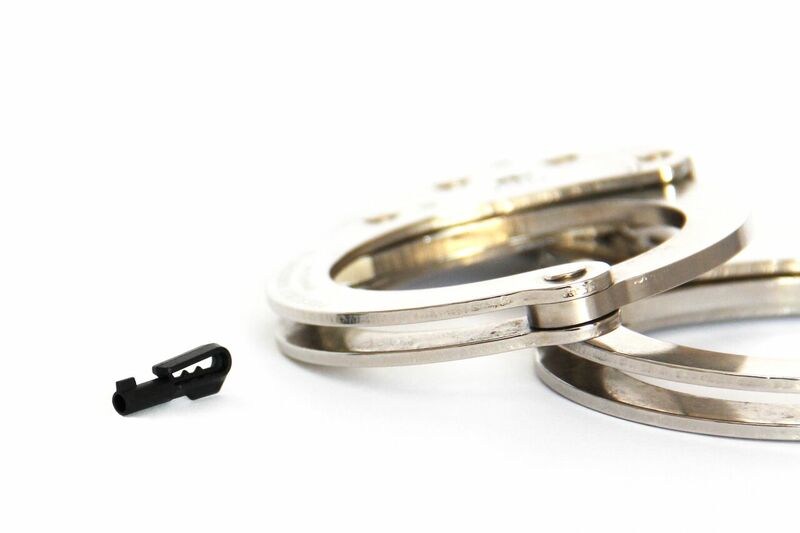 The HK2 is a near-universal handcuff key designed to be worn inconspicuously on one’s person. It features a integrated clip to attach to a belt loop or other article of clothing, with two small teeth to further improve retention. The HK2 is also designed to work more smoothly in a larger variety of handcuffs when compared to the original TIHK. This entry was posted on Thursday, April 13th, 2017 at 21:00	and is filed under Tools. You can follow any responses to this entry through the RSS 2.0 feed. Both comments and pings are currently closed.